Everyone knows the Brexit story; it’s been captivating every media source since the decision was made in June. The general consensus around the world is that it was a bad decision and that the British economy is going to suffer considerably, as a result. 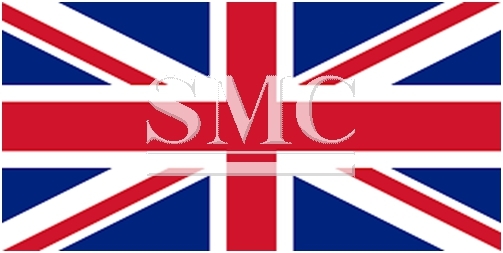 However, the British manufacturing industry is very much enjoying life after Brexit, in September the industry grew at its fastest pace since the middle of 2014. The latest Markit/CIPS Purchasing Managers’ Index reading jumped to 55.4 in September, up from 53.3 in August, with any figure above 50 showing expansion. The result far exceeded the expectation of the cities analysts, whom predicted that the September readings would see a decline from August, with activity moderating at 52.1. The manufacturing index had plummeted to 48.2 in July, immediately after the June referendum.But it surged the following month, helped by a jump in export orders on the back of the 10 per cent depreciation of sterling against the euro and the dollar in the immediate wake of the vote. It’s believed the reason for the September surge was a high-number of domestic orders; however, exports did also increase slightly. The manufacturing industry is continuing to have a positive effect on the GDP and economic outlook of the country; all the signs are indicating that the country will avoid another recession. We have already discussed about the upcoming 2015 Expo taking place in Milan, Italy, in less than two months. As you know is a very important event, not just for the European peninsula, but also for all the participant countries willing to promote their products. This year’s theme is “Feeding the Planet. Energy for Life”. It will be very difficult for Italy to beat the success of the Chinese 2010 Expo edition, although the theme seems very interesting. 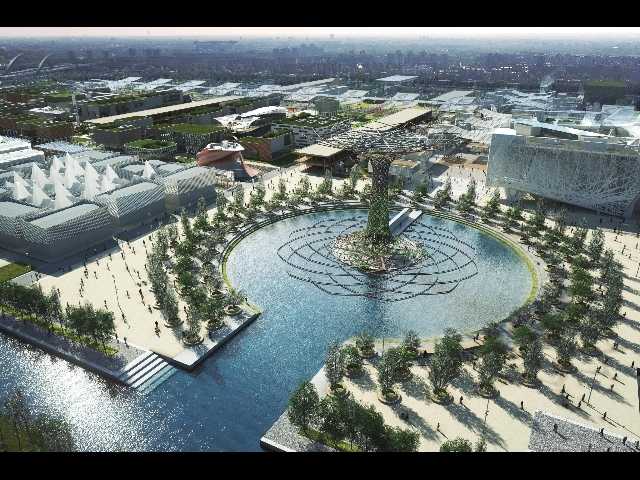 If you visited Shanghai during the Universal Exposition or after 2010, you have probably visited the Chinese pavilion. 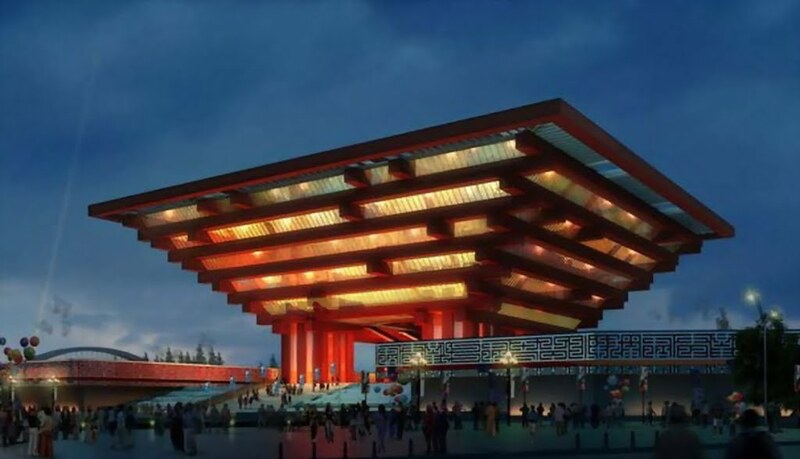 Indeed, this great piece of architectural art has been the main symbol of the Shanghainese exhibition and it has rapidly became one of the main tourist attractions of the city. But what about Milan? 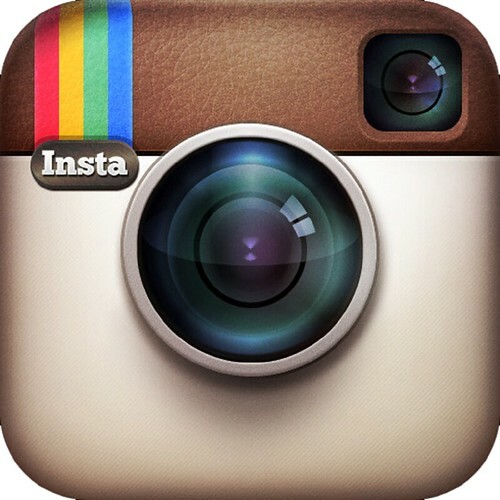 What will be the symbol of the next Expo made in Italy? The Tree of Life. It came to light in early March, erected in the center of the Expo Lake Arena. According to L’Eco di Bergamo, the project of the tree was inspired both by the mosaic of the Otranto Cathedral and the floor of Piazza del Campidoglio designed by Michelangelo, of which is a 3D version. Its creator, Marco Balich, explained that the tree is a symbol common to “all cultures, from the Bible to Avatar”. The tree has a steel structure made of 150 tons of metal, around which a wooden part was built (90 tons of wood), which will then be adorned with several plants and lights. This 35 meters high installation of steel and wood (and 45 meters of diameter) will be the highest structure of the 2015 Expo. 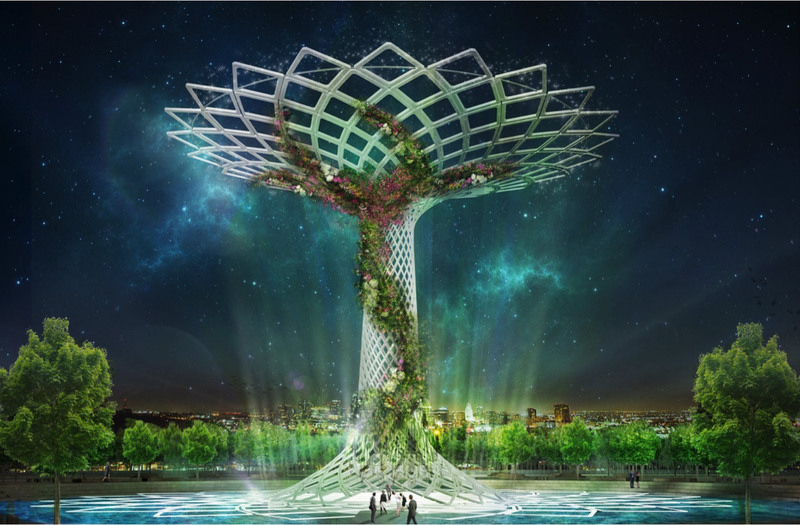 Moreover, the tree will host one show per hour admired by 3000 people each time sitting on the arena built around the Expo lake. In sum, the symbol of the upcoming Milan Expo 2015 is made of steel. A futuristic steel tree! Do not forget that Shanghai Metal Corporation provides you with a great selection of steel products such as high carbon steel strips, steel wires and steel ropes, copper clad steel strips. Visit our website and do not hesitate to contact us.